Echoes of Us- Kat Zhang : I just read What's Left of Me and am currently on the hunt for a copy of Once We Were, (Side note, they're fantastic titles aren't they), but just because I'm not completely up to date with the series doesn't mean I'm not super looking forward to the final ( I think?) book in this series. God bless trilogies, God bless them one and all. Echoes of Us is out September 16th. Yay!! Here's the link to my review of What's Left of Me. 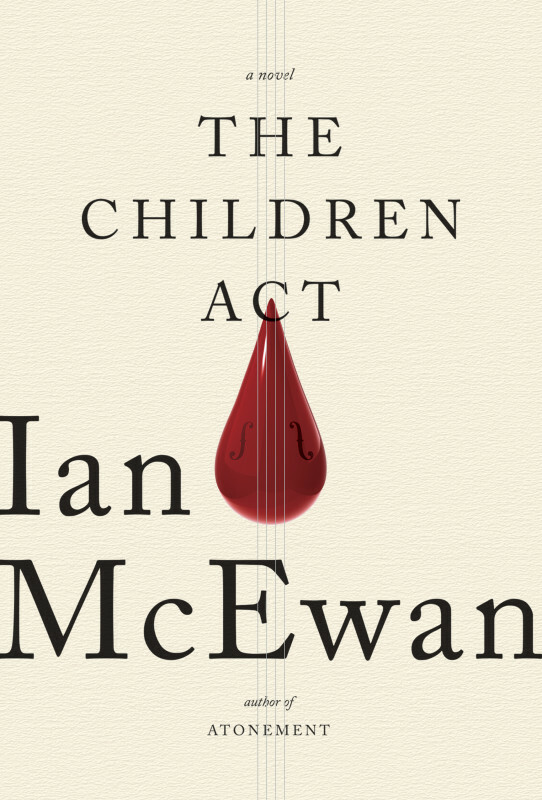 The Children Act - Ian McEwan: Being perfectly honest , I know nothing by about this book. Except that it's written by Ian McEwan. Whom I love, so that's enough for me. Can't wait to pick up a copy. 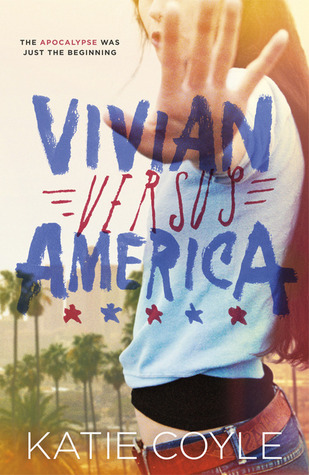 Due out September 9th 2014.